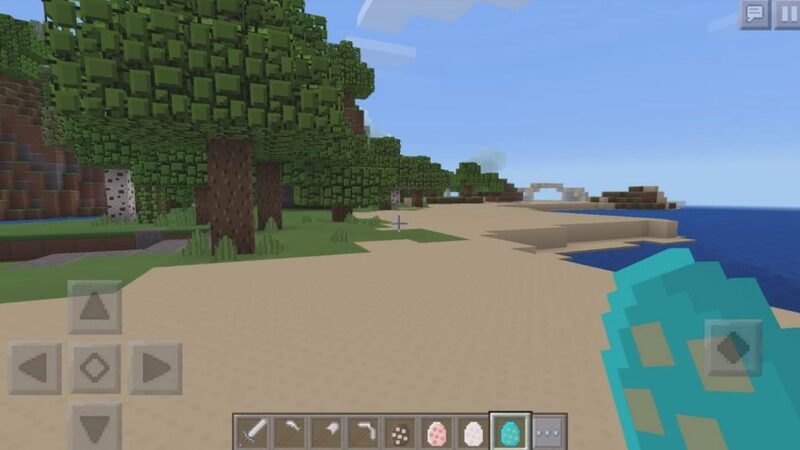 If you want to refresh your game graphics and make it more unusual, then Plastic Texture Pack 0.15.3 / 0.15.2 / 0.15.1 / 0.15.0 / 0.14.3 / 0.14.1 / 0.14.0 / 0.13.1 will be ideal addition. 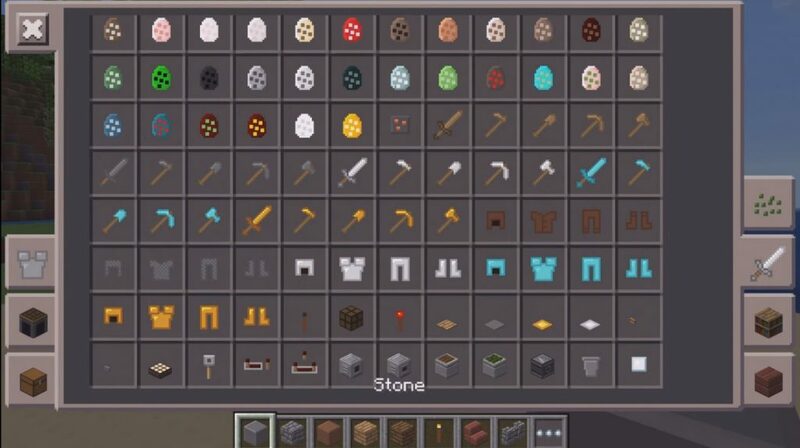 Thanks to these textures, the Minecraft PE graphics will be transformed and become more unusual and interesting. As you might have guessed from the title, these textures replace the standard kind of blocks with a more original one – plastic ones. This will make the graphic design more stylish and refined. 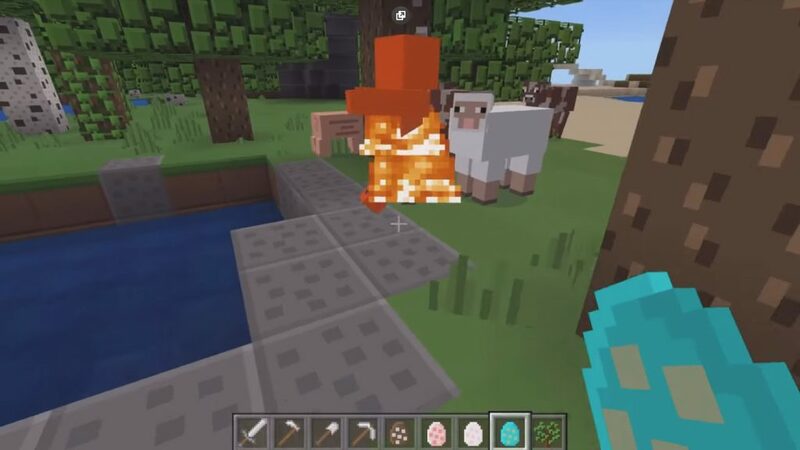 If you would like to change something in the game world to make it more fun and more enjoyable, then Plastic Texture Pack 0.15.3 / 0.15.2 / 0.15.1 / 0.15.0 / 0.14.3 / 0.14.1 / 0.14.0 /0.13.1 will be an excellent solution. Moreover, you can download the texture-pack right now!